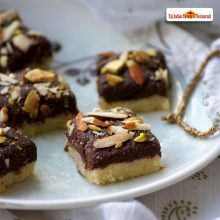 Moti Pak is a tempting sweet burfi made with chickpea flour (besan) and sugar. 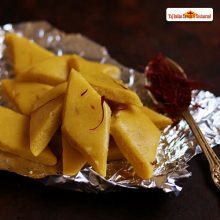 It tastes more like a laddu and it consist of khoya which makes it rich and unique. 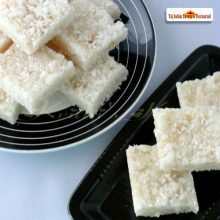 This delicious Indian Sweets Moti pak in Harris park, Australia is mostly in demand and tastes amazing. 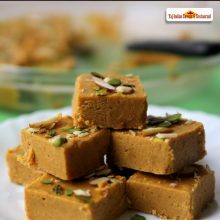 This Diwali relish this sweet dish at Taj indian sweets and Restaurant Harris Park, Australia. Taj Indian Sweet and Restaurant, Harris park, will not only satisfy your tastebuds but will also make sure that that you come to us at all your special occasions. 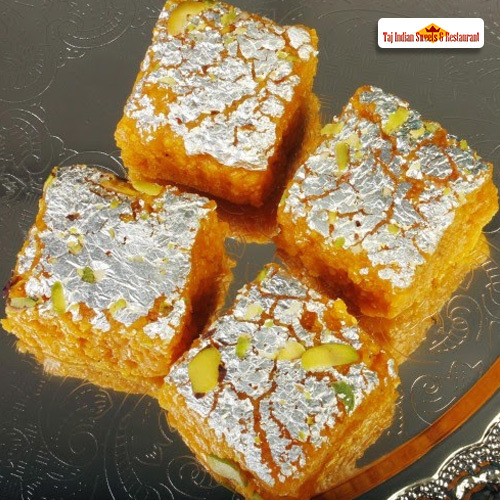 The shiny glaze on the balushahi makes them totally irresistible. Just think how pretty would these be at your festive spread? !